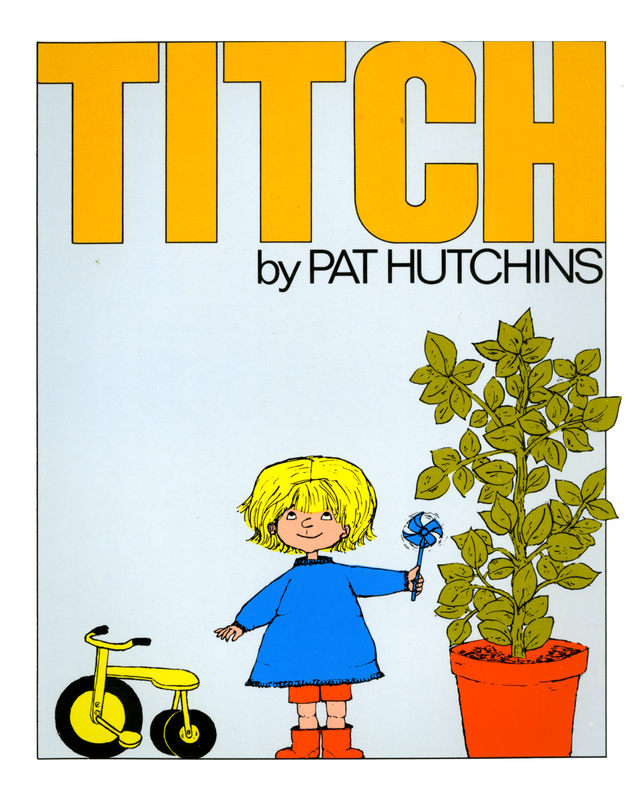 A boy discovers that being little can mean big things in this charming story by author-illustrator Pat Hutchins. Titch is little. Everything he has is little, from his little pinwheel to his little tricycle. His brother Pete and his sister Mary are big. Everything they have is bigger and better than what Titch has. Their kites fly high above the houses and trees, and their bicycles are large and fast. But when Titch plants a little seed, it begins to grow…and grow…and grow!